So pretty, Anita. I love your color choices. Pretty card! Thanks for the inspiration. Very nice card. I like the colors. 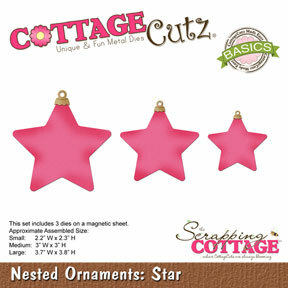 Great what you did with this ornament stars.